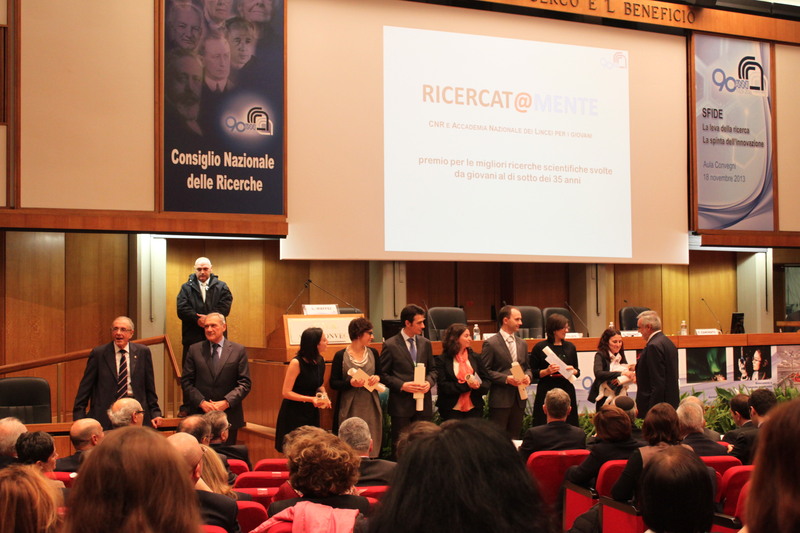 On 2013, I received the award "Ricercat@mente" - the best young scientist at CNR (Italian National Research Council) in Biomedicine. On 2014, 2015 and 2016 , I have been included in the list "Beautiful Minds of the year" created by Thompson Reuters. 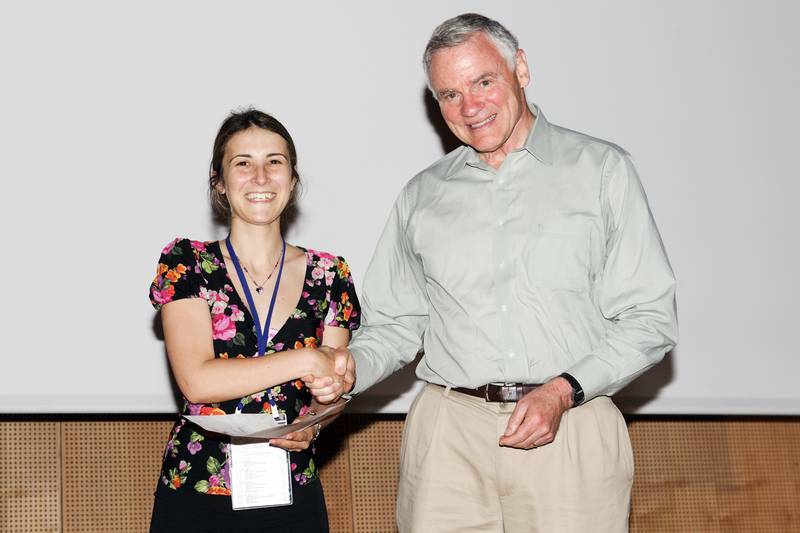 The list cites the top 1% researchers at each scientific field. 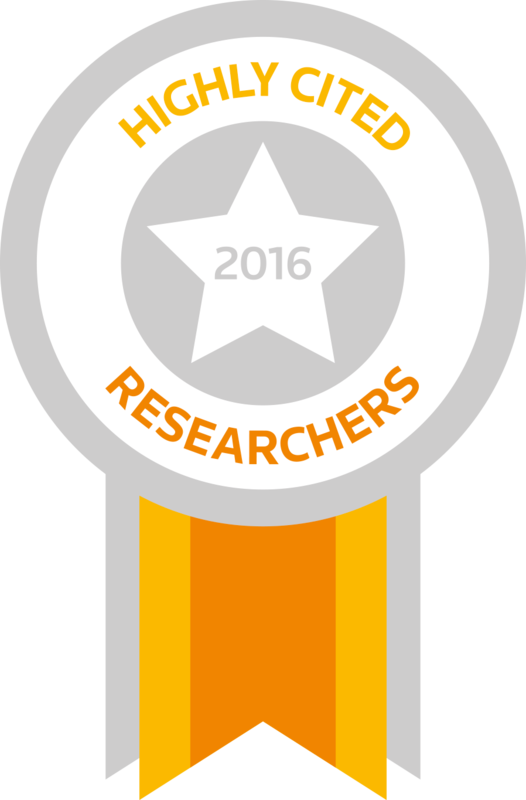 One of articles (Sanna et al Nat Genet 2010) describing one novel genetic variant that increases the risk of Multiple Sclerosis was selected as one of the best articles published by researchers working at CNR.